Our Admissions Professional Development Workshop (otherwise known in the past, New Counselor Workshop) is now a two day workshop for staff who have been working for 0-3 years in the admissions representative profession. The workshop will allow individuals new to the profession to mix and mingle with a committee of seasoned veterans, as well as fellow new admissions representatives. 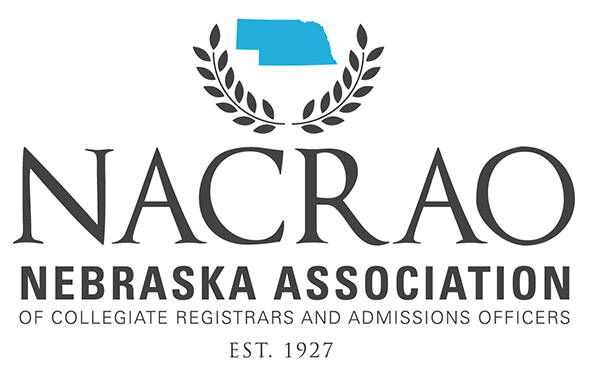 Scheduled for Wednesday, August 7th and Thursday, August 8th at the UNK Alumni House--this event allows for a fun and informative atmosphere helping admissions representatives to better prepare for the upcoming year. The 2019 Admissions Professional Development Workshop will serve as a tremendous resource. Workshop fee of $50 per person will cover dinner, breakfast, lunch, and workshop supplies. Registration will open beginning of June online along with a schedule of the two days.